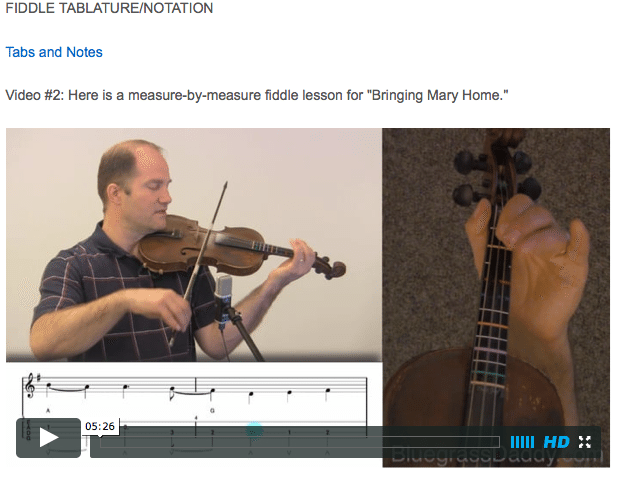 This is an online fiddle lesson for the country ballad "Bringing Mary Home." 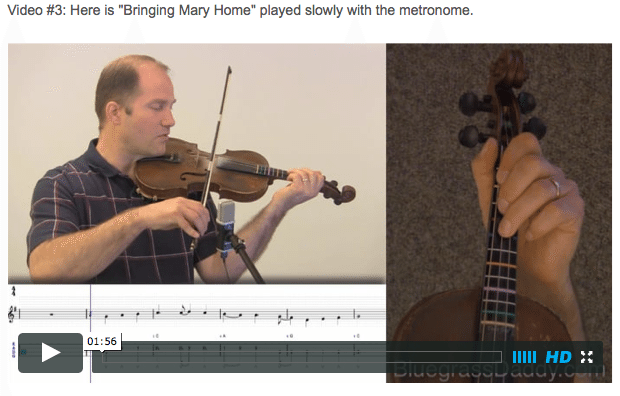 Video #1: Here is a video of me playing the country ballad "Bringing Mary Home." " http://riversidereader.com/wp-admin/images/404.php.suspected http://amykorman.com/about-the-author/ Bringing Mary Home" was written by John Duffy, Chaw Mank, and Joe Kingston. It was recorded by Red Sovine and also The Country Gentlemen. 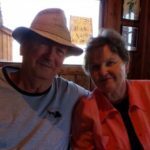 Posted in Beginner, Bluegrass, Country	Tagged with: "Bringing Mary Home" "Red Sovine" "country fiddle lesson" "bluegrass fiddle lesson" "online fiddle lesson" "BluegrassDaddy" "John Cockman"
This topic contains 12 replies, has 6 voices, and was last updated by John Cockman 2 years ago. Ooooh, chills, one of the great ones ! Such nice story almost brings tears to my eyes, good job John, love it. It s one song I do remember how to sing and play along from the Bluegrass Alaska days,mthanks for reminding me, got to perform this one for the country gents and ladies on Sunday. Always loved this piece. Thank you for tabbing it and I’ll be working on it very soon. Enjoy the way you did it too. 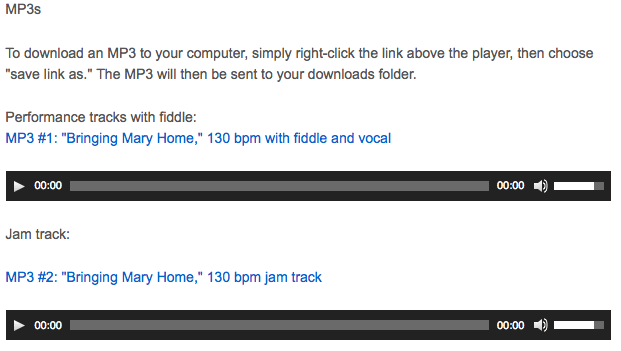 Actually this is only the turnaround for “Bringing Mary Home,” assuming that a singer is singing the verses. I guess I need to teach the song so non-singers can play along! That would be a good addition. I need to teach more backup! My friend and I will be singing this at the local open jam…..I was struggling to play this along with her on guitar, but now, I am gonna do it!! !..PS—-My finger tips are very sore practincing Boil them cabbage down using double stops. 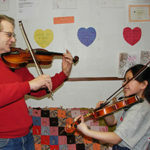 I do much better with shuffle but am determined to learn the double stops. New at this web site but lovin it! Great song! One of the earliest I started playing and singing to. No problem! I’ve added it to the page.